Amsterdam is set to take on the iGaming world as this year’s iGaming Super Show stages the largest tradeshow dedicated to the trends, development, and challenges in online gaming. Operators, entrepreneurs, affiliates, and regulators are once again invited to the four-day long gathering of the major and minor players of the iGaming industry. Held at the Amsterdam RAI, the show will have something for everyone, from the smallest game developer to high-end casino operators. 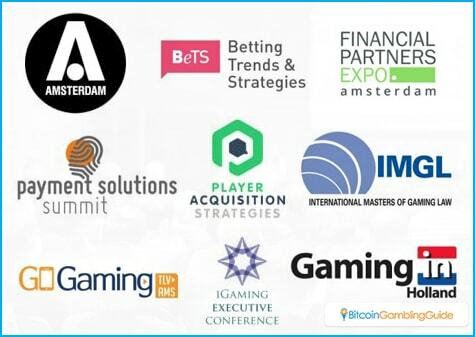 With free registration, anyone can attend, although there are some areas and events that will require payment like the Player Acquisition Strategies, the iGaming Executive Summit and Gaming in Holland. The main reason this event is called a Super Show is that it combines several events into a single conference. People attending may choose which of these events they wish to attend, depending on their interests. Overall, nine events will happen over four days, and they can be a great help to anyone in the iGaming industry. First, there is the Player Acquisitions Strategies conference. In a competitive business like iGaming, getting more players is highly important. This conference will help teach operators on how to do that. Next, the Amsterdam Affiliate Conference will also be of interest, especially among the affiliates. 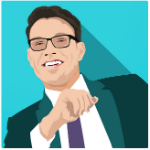 Digital marketing is a useful tool in getting more players and learning how to do it properly is essential. Another event that focuses on how an online casino operates is the Payment Solutions Summit that helps with how to assist players in their deposits and withdrawals. Online gaming’s subcategories are also getting a part of the action. The Betting Trends & Strategies and Financial Partners Expo highlight the sports betting and binary options side of the equation. With their increasing market share, it would be good to know about their potential. There are also events that take a look at the challenges—legal and otherwise—facing the iGaming operators like Gaming in Holland, Go Gaming, iGaming Executive Conference, and the IMGL Masterclass. iGaming professionals can learn a lot from attending these events. 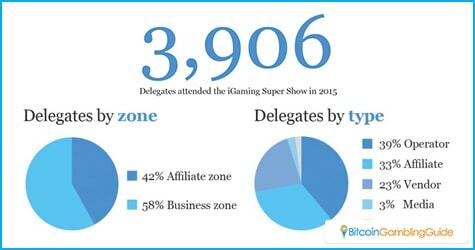 These iGaming Super Show events are not the only factor why iGaming professionals should attend this year’s offering. Over 4,000 delegates from a variety of companies attended last year’s Super Show and the organizers are expecting a lot more people to attend this year. In addition, over a thousand companies managed to show up to show off their wares. Expect to find exhibits from Microgaming, William Hill, 24option, SoftSwiss, Endorphina, and NetEnt—all of which have in one way or another embraced the role of Bitcoin in iGaming. More companies are gracing this year’s Super Show. This is an ideal time for any iGaming operator to network and meet up with other professionals in the field. In an interconnected world, knowing the right people can help out a business a lot, especially an international one like online gambling. Attending this year’s Super Show can give online gambling operations a suitable boost and improve their chances of success.